April 18, 6 p.m. Maundy Thursday Dinner & Worship: Join us for a night of worship and fellowship as we remember the Last Supper together. There will be a soup supper for all with communion and interactive prayer stations for all ages. 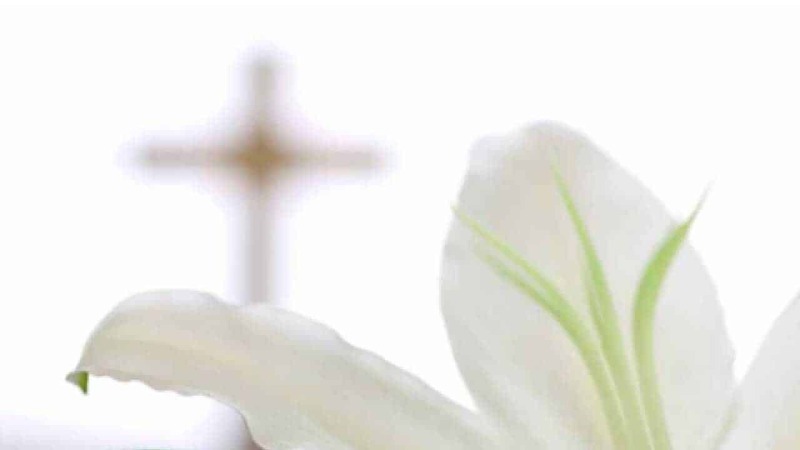 April 21, 8:45 and 11 a.m., Easter Sunday Worship Services: He is risen indeed! Choose one or come to both services to celebrate the resurrection of our Savior! Families with children are always welcome during the worship services; nursery is available for birth-2 yrs both services. For the 11 am service, 2 yrs-3rd grade may sit with parents in the service until time for Bible Blast (before sermon). NO 10 a.m. Sunday School this week. Are You New Here? We’re glad you came! Discover more about our church, or drop us an email to say hi. What’s Happening: Make it a habit to regularly check upcoming Events and the church calendar. Listen Online: Want to hear a message again? You can always listen to sermons online. Community Groups: There is always room for you. Contact Rob Schwanz to join a small group.